Learning the basics of photography can seem like a daunting task. At first glance, there is a whole new world of terminology to digest and tons of numbers to master. It can be confusing, frustrating, and overwhelming. It’s no wonder many people set their cameras to Auto and hope for the best in whatever situation they’re shooting, whether that’s a child’s soccer game, a birthday party, or a vacation. Unless luck strikes, the resulting images are usually not very good. But it doesn’t have to be this way. 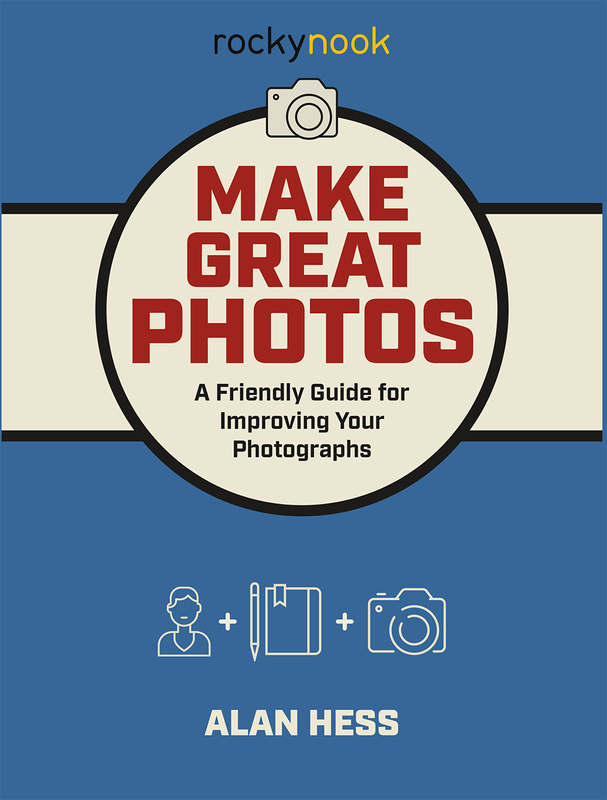 Enter Make Great Photos: A Friendly Guide for Improving Your Photographs. 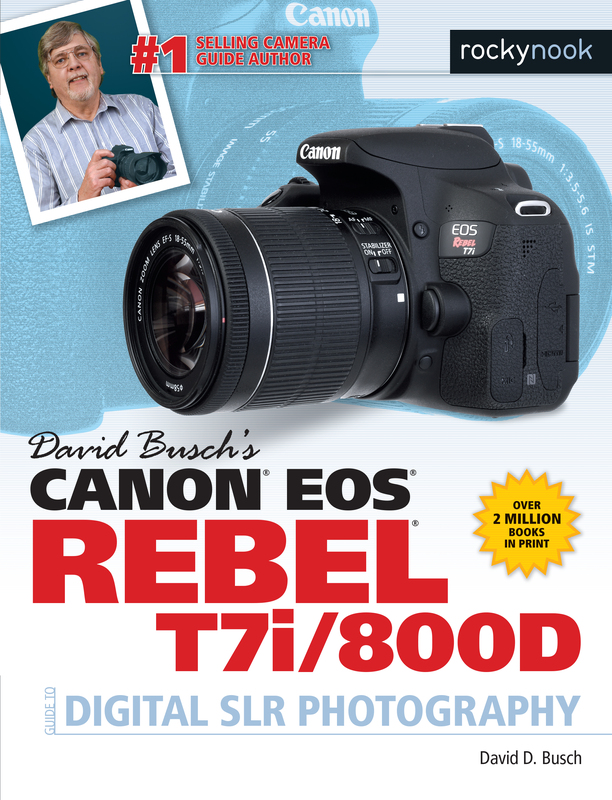 In this book, photographer and author Alan Hess teaches you the basics of photography by breaking down the topic into its fundamental parts. In the first section of the book, Alan explains what makes a great photo in the first place, examining a selection of images and working through why each one is successful. 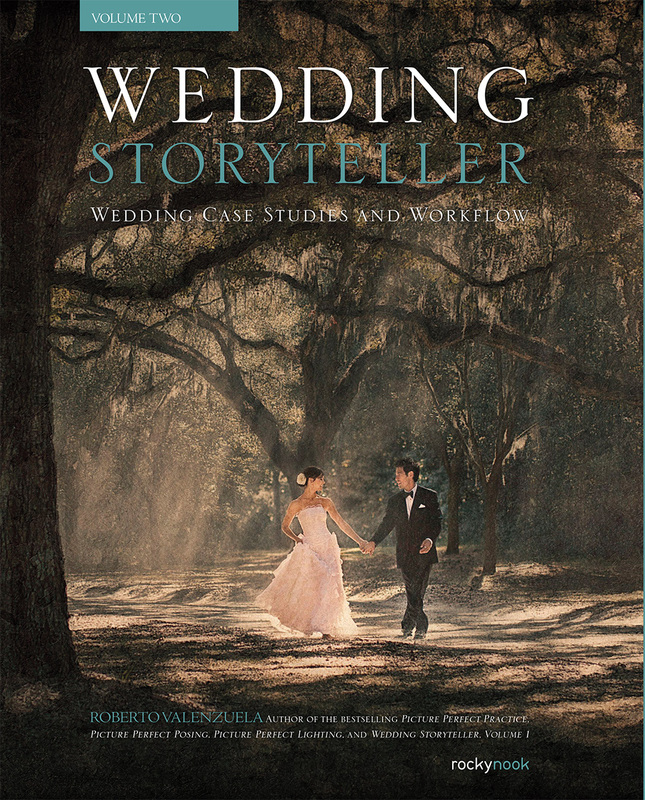 He then dives into chapters that cover the photographic choices every photographer needs to make. These choices boil down to just three main topics: light, focus, and composition. In the second part of Make Great Photos, Alan addresses specific shooting situations—categorized into travel, sports and action, events, and people—discussing the challenges that each scenario poses and how to conquer them. Finally, you’ll learn the top five basic edits you need to know to make your images pop when you share them online. At the end of chapters, there are thoughtful exercises and assignments that push you to learn and grow in your photography. These fun activities help you fully absorb the lessons throughout the book so you can head out with your camera and capture great images. Product ID: 2122170 SKU: 1127. Categories: Ebook, Photography, Print, Print and digital bundle. Tags: Alan Hess, Beginner Photography, Improving photos, Make Great Photos, photography. I’ve read Alan Hess books before and have loved them. His writing is accessible AND interesting, and useful to us photogs. Besides, he calls this a “friendly guide”-how could we not love it? 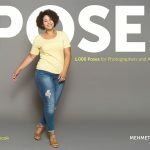 The book covers the gamut from how accomplish good exposure, getting everything in focus, event photography, sharing your photos with others, and more. Looks like a good book for beginners and a good book as well for people wanting to brush up their skills. 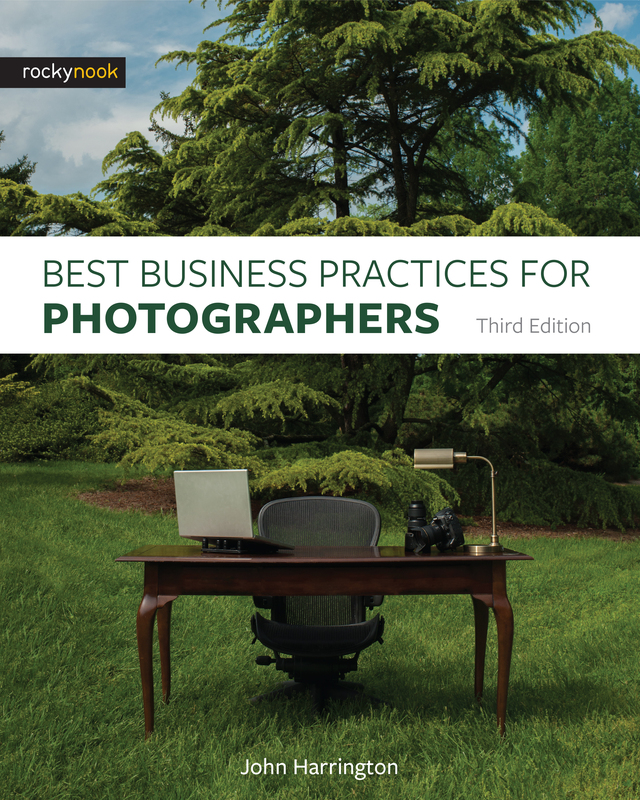 I’ve been an amateur photographer for years and I am finding much useful throughout the book. I usually read a book from beginning to end to but in this book went first to the last chapter because he talks about how to make on your smart phone take better images-not something I usually see in guides on photography. I am happy that he included this section and will pull up my Snapseed app immediately to follow some of his editing tips. I did not realize, for example, that the app allows us to alter the white balance on our photos with an eyedropper tool. And loved his tip on sharing images: share only your best ones. This is something I’m learning as I gain experience and I think it’s wonderful that he puts it out there. Early in the book Hess does a good job of explaining the various focus modes and auto focus point area modes —I never get enough of this stuff. I seem to need to read it repeatedly 🙂 So thank you, Alan! 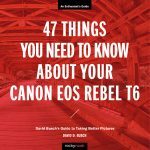 He is right to tell us to skip the hybrid still/continuous focus mode. I, too, have found that it’s not very effective. He also advises using back-button focus which I swear by for all my photography now. His later chapter on travel photography has, for me, a great start: he says that the best travel pics evoke the emotions you felt when you were traveling. He tells us to look for meaningful shots. Resonates with me more than looking for clever shots or shots of famous landmarks. For us amateurs, who are not necessarily looking to sell our travel photos, his advice is paramount and perfect. One of his last chapters covers event photography and one of his first points is that you should know the rules of the venue: for example, you may have to take photographs on a weekday if a church or synagogue forbids photography on the day of the event itself. Good to know! It’s insightful, practical tips like this that make this book just a little different than others. He also advises us to work fast because no one is at an event just to if you take their photos 🙂 Hess makes the reading of his books enjoyable. Finally, in his chapter on portrait photography he talks about how to choose which metering mode: take pics in each mode before the shoot and see which one you like best. Why did I never think of that? He also discusses diffusers and reflectors and tells us he doesn’t use gold reflectors often-I appreciate his giving his personal opinion especially because I was just anticipating using reflectors for a family shoot. I think it’s brilliant that in the portrait section at the end he uses several case studies to show you what he did and why he did it. Not just a demonstrative photo, but a case study for each portrait. An altogether quite useful book that’s a pleasure to read which is no surprise with this author. It’s one I will keep around for reference. 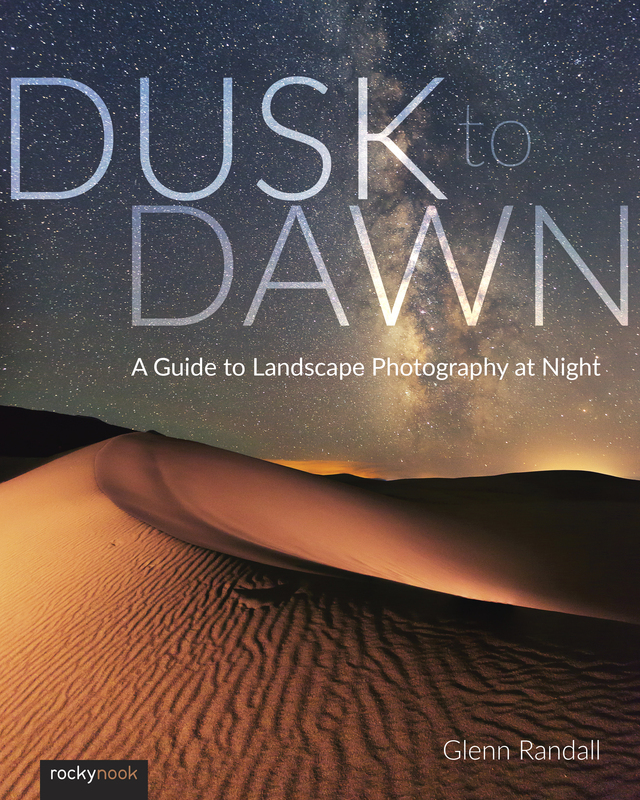 A great book for all photographers. the writing is clear and concise. Technical concepts are well-communicated while theory and emotional content is equally addressed. I found this a great book to leave lying around as a casual browse when I want to tune up on a subject or just be inspired.